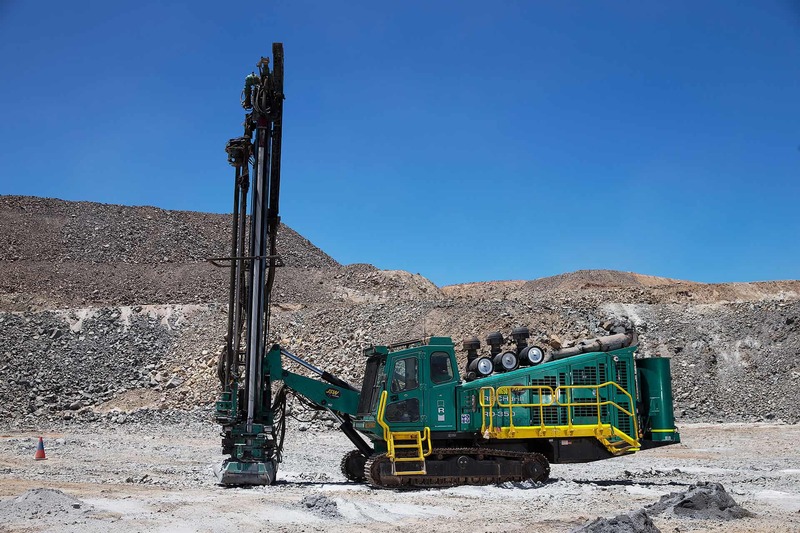 We set the benchmark in equipment reliability and service allowing our clients to focus on mining. 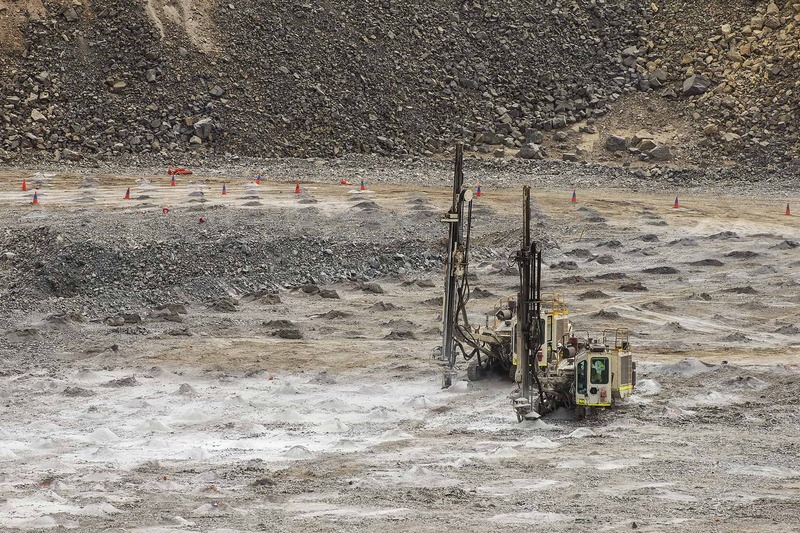 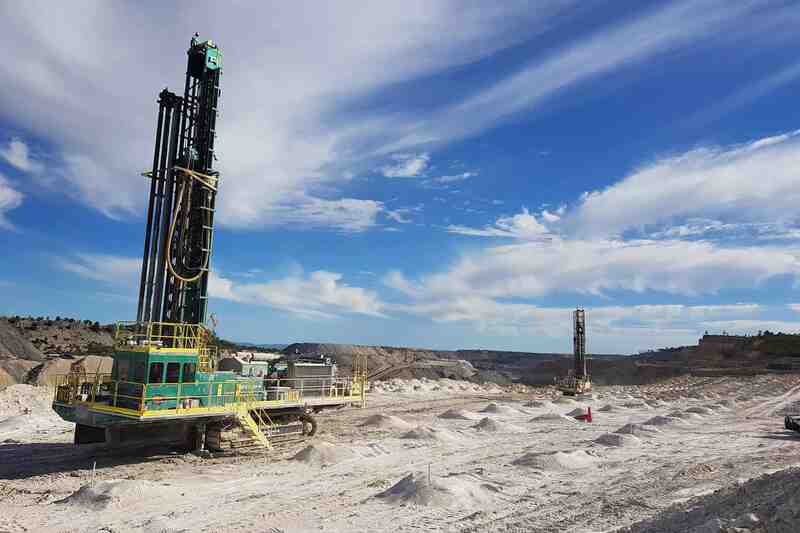 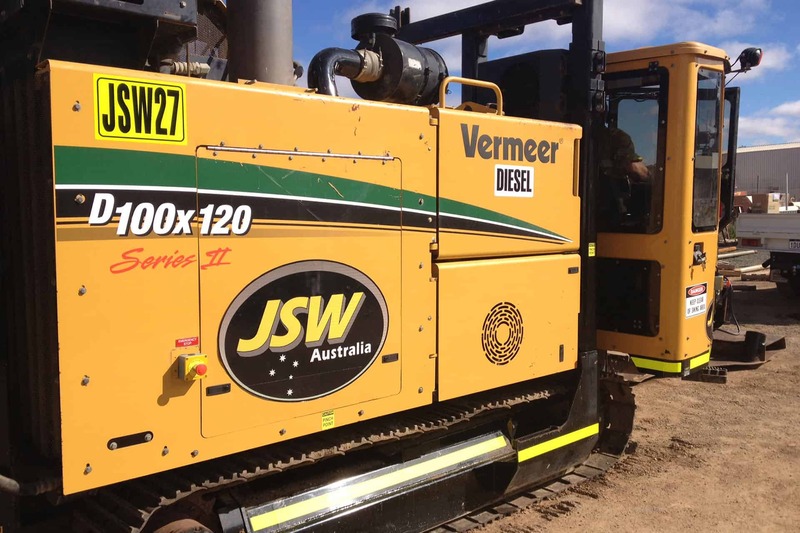 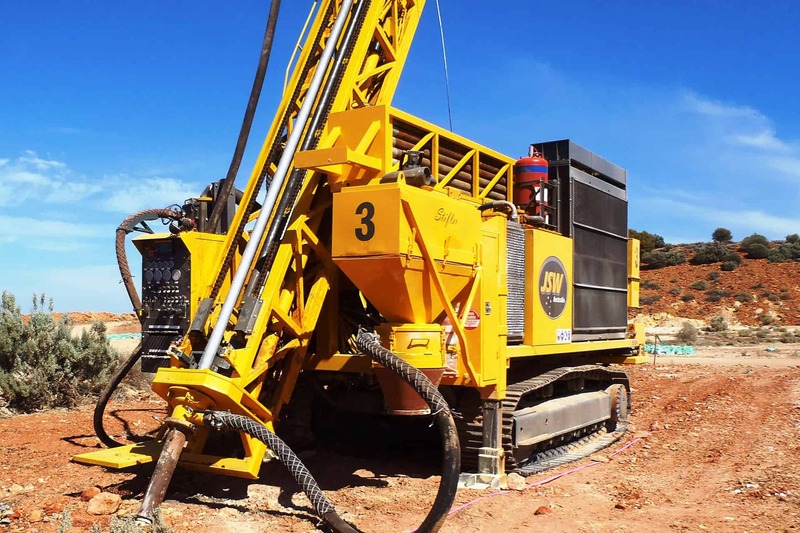 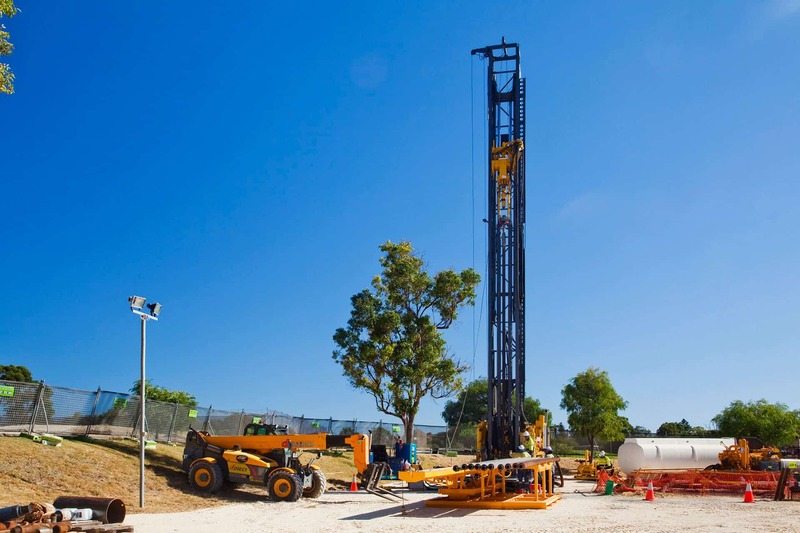 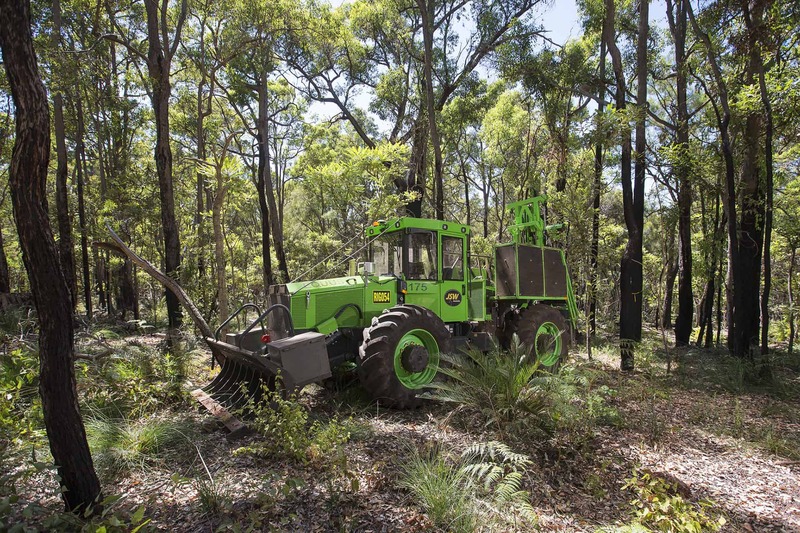 JSW has one of the largest drill fleets in Australia supported by trained maintenance crews and state-of-the-art workshops in Perth and Kalgoorlie. 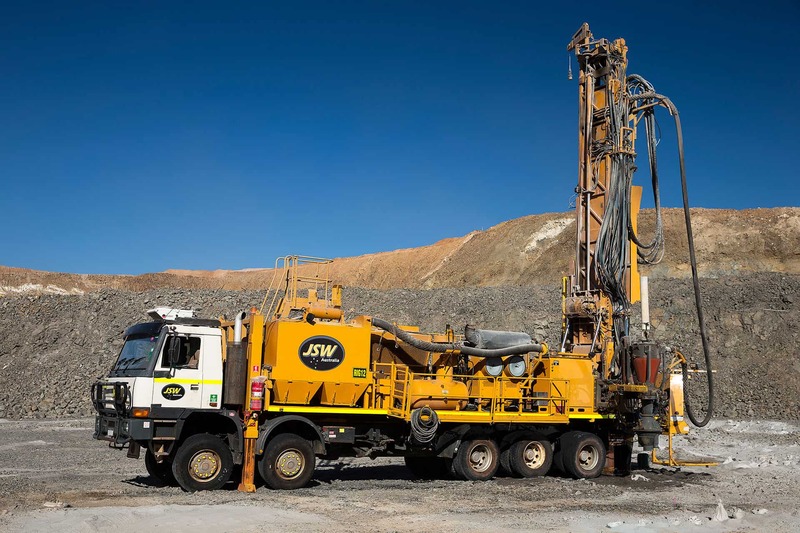 Flexible arrangements where mine owners can maintain control of the fleet and JSW provides full maintenance and/or personnel.